CCNY is a somewhat selective school, admitting only 45% of those who applied in 2016. Applicants are required to submit scores from the SAT. Other required materials include high school transcripts, letters of recommendation, and personal essays/writing samples. Students can apply through the CUNY system, and should check out the system's website for complete information. 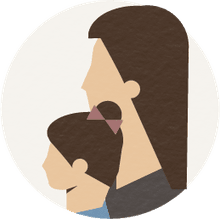 Through this application, prospective students can apply to a number of schools within the system, saving time and energy. CCNY, the City College of New York, is a public university and a senior college in the City University of New York (CUNY) network. 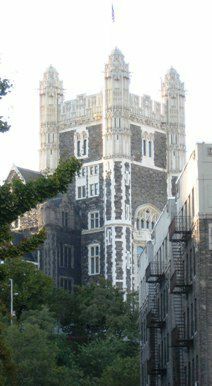 The campus in Harlem's Hamilton Heights features stunning examples of neo-Gothic architecture. The college's strengths in the liberal arts and sciences earned it a chapter of Phi Beta Kappa, and CCNY's Bernard and Anne Spitzer School of Architecture is the only public school of architecture in New York City. High achieving students should check out the City College Honors Program and the Macaulay Honors College--accepted students get free tuition and lots of other perks. In athletics, the CCNY Beavers compete in the NCAA, within the Division III City University of New York Athletic Conference. Popular sports include cross country, volleyball, basketball, and fencing.